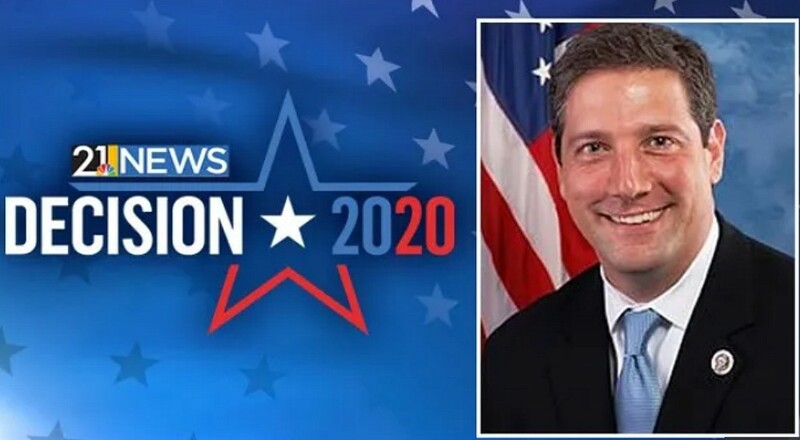 The latest Democrat entrant to the fray is the nondescript, but brave, Ohio center-leftist Tim Ryan. Ryan is a Congressman from Ohio that has butted heads with his leadership time-and-time again, over their leftist lurch and their decision to focus on things that don’t matter to the American people. The reality that Ryan is ignoring is that the Democrat Party’s base has lurched so far to the left that salvaging it may be impossible. He cannot win a primary where the most activated voters are people that despise his positions and hate his tactics. The Democrat base wants blood, and Ryan only offers politically correct and traditional solutions. Sure, he sounds progressive, intelligent, and logical… but that isn’t what Democrat voters want. They want idiot leftists like Alexandria Ocasio-Cortez. Ryan is a leftist – and his ideas are terrible… but they’re not as terrible as the furthest left Democrats running for office. Which means that Ryan is the longest of long shots in 2020. “When our local GM factory was shut down last Thanksgiving, I got a call from my daughter who was consoling her friend whose father was an auto worker and was just laid off. My daughter said to me, with tears in her voice, ‘You have to do something.’ I’m going to do something. I’m going to run for president of the United States. I’m a progressive who knows how to talk to working-class people and I know how to get elected in working-class districts. Because at the end of the day the progressive agenda is what’s best for working families. Our Hero is a MessPartisan Politics at its Worst in the Washington Cesspool!